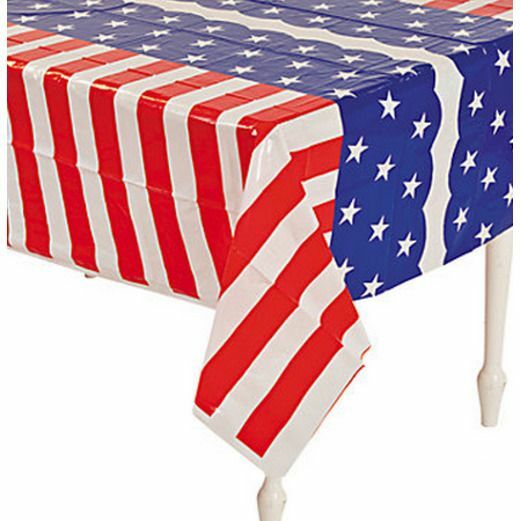 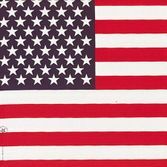 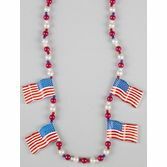 Show off your American pride with our Stars and Stripes Tablecover. 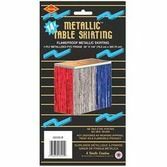 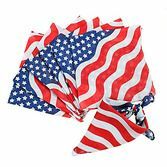 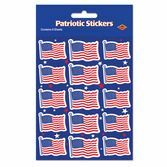 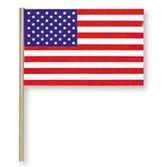 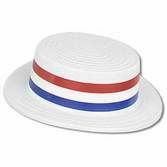 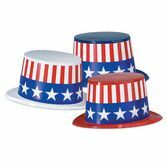 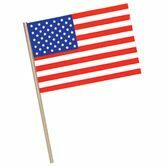 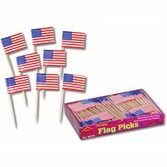 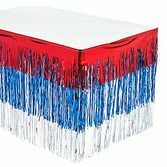 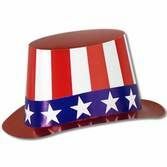 This plastic tablecover is the perfect touch for your 4th of July party, Memorial Day picnic, or any other patriotic celebration. 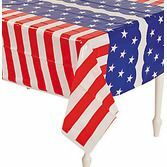 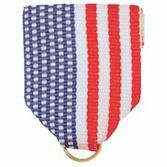 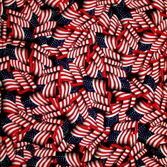 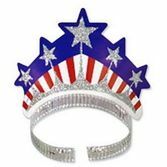 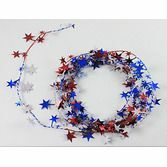 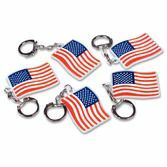 Quickly dress up any event table with this festive Stars and Stripes Tablecover.